Deep Cleansing Nose Strips- Ultimate way to remove Blackheads! HomeStripsDeep Cleansing Nose Strips- Ultimate way to remove Blackheads! How to remove blackheads? Each and every person worries about this. Who doesn't want blackheads free skin. I am sure each one of you searched this question on Internet. Well there are so many methods which claims to remove blackheads. Some works and some not! Getting blackheads removal treatment at salon is a painful journey and doing all this at home through steam and scrub is time taking process. 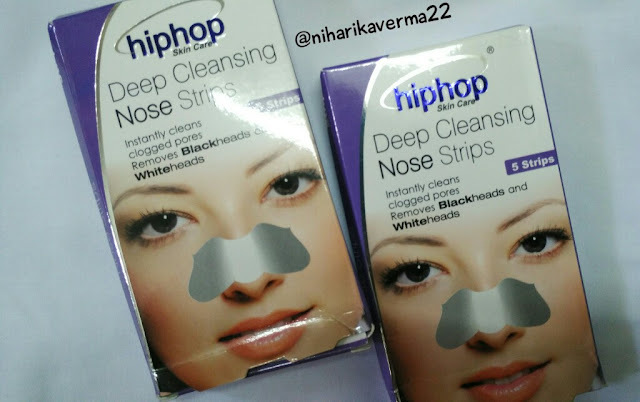 So, in this post I am introducing Deep Cleansing Nose Strips from HipHop Skincare range. There are lot of brands whose nose strips are available but most of them are not affordable! So one day I was searching for some good and affordable nose strips. 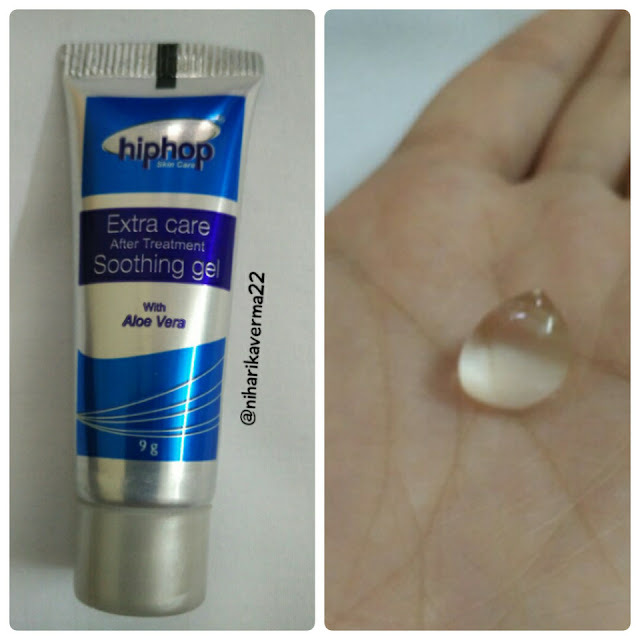 I landed up on Nykaa.com and came to know about this brand called HipHop Skincare. Product link is here (No Affiliation). Deep Cleansing Nose Strips are design to remove dirt, blackheads, whiteheads, oil and also unclog pores from nose area. The strip adheres to the dirt and oil in the pores and then they are lifted away as you remove the strip. Thoroughly clean the face with water, ensuring that the skin is free from any cosmetic or other skin treatment. Wet nose area, thoroughly with clean warm water. Please note that strips will not adhere if skin is dry. With dry hands open the nose strip sachet and peel the stir away from the liner. Apply the strip with shine side down on the nose taking care to smooth-out any bubbles or creases. Allow the strip to dry naturally for about 10 to 15 mins. You should feel the strip is stiff as it dries. Depending on humidity, climate or perspiration, leave it on for slightly longer or shorter period. Use one to 2 times per week, leaving a 3 days interval between use. Carefully start to peel the strip from two ends towards the middle. If it is too firmly attached or painful to remove, wet the area thoroughly until strip is easy to remove. If there are any residue, rinse it off with water. Totally Satisfied! Yes, a 5 star product. I followed the instructions as mentioned on the pack. I washed my face so that no makeup product is left on my skin and used my finger tips to wet my nose with warn water. Note that it will not work if your skin is dry or water is not warn enough to produce the heat inside the strip. I pulled out the strip from packet and applied it carefully covering my nose and waited for at least half hour. Make sure no air bubble is left when you apply the strip. I'll suggest you to give gentle massage to your nose with your finger tips in circular motion so that strips sticks to your nose perfectly. I was totally comfortable with the strip on. No irritation or discomfort. After half hour, I started removing the strip from both the sides and saw each and every black/whitehead was on the strips with all those oil heads. Just a single strip and all your blackheads are gone! Me and my mommy both used this. I was having more whiteheads and my mommy has more blackheads. Here is an image of those used nose strips. One is having more blackheads and the other one is having more whiteheads on. I know this looks completely gross but I wanted to show you proof so that you can be sure of this product. I am totally happy with this and this is the third time I guess I bought this product. It has 5 strips in it which can cover whole month if you use one at every weekend. And yes, a soothing gel tube was also in the box which you have to apply after the treatment. Gel contains aloe vera which helps to calm down the skin. 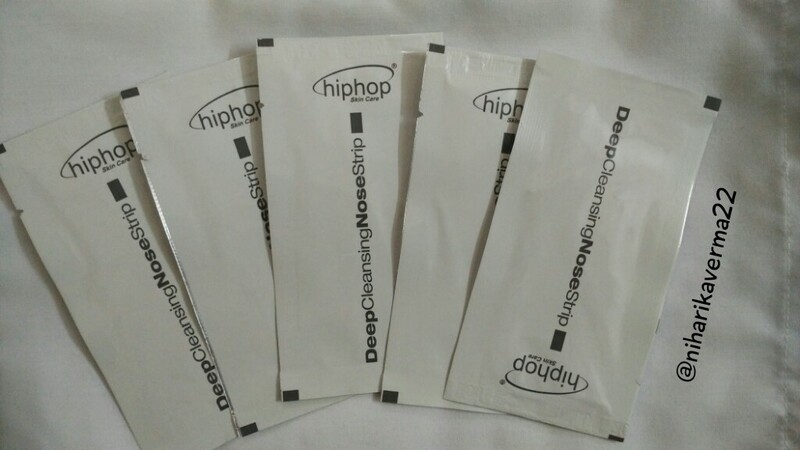 Not only these strips, HipHop skincare offers more helpful products like under eye wet soothing strips, forehead and chin cleansing strips, facial strips and lot more. I hope other products will work just like this one I tried. So go ahead and give it a try. Stay tuned readers for more interesting blog posts :) Have a Good Day. 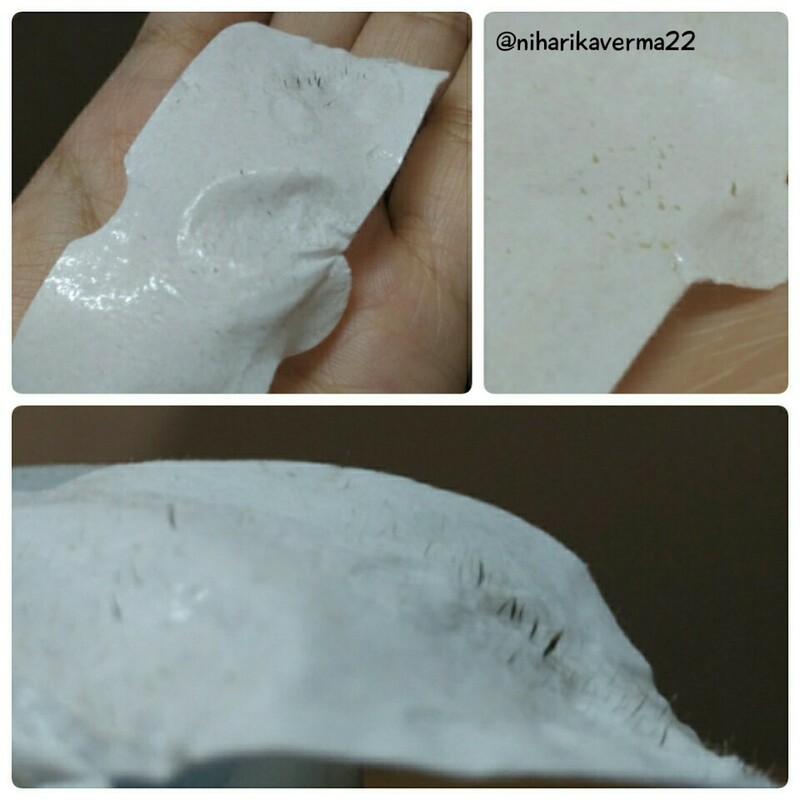 I have regular problem nose blackheads.feel frustrated.thanks for Deep Cleansing Nose Strips, I have try this one, its really works.thanks for lovely post where I can write my comments. Recently, a friend of mine shared top 10 remedies to get rid of blackhead on a social media site, and I visited the link to read the entire article. I can say that it was an excellent experience to try those homemade recipes to get rid of blackheads easily.